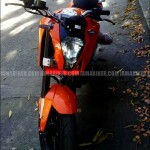 The eagle-eyed reader (Niranjan Skoda) of IAMABIKER has managed to click the spyshots of the KTM 200 Duke at Bangalore. 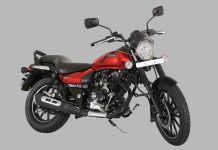 Good news from Bajaj-KTM. 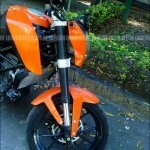 Earlier, it was rumored that the KTM Duke 125 was the one for India. 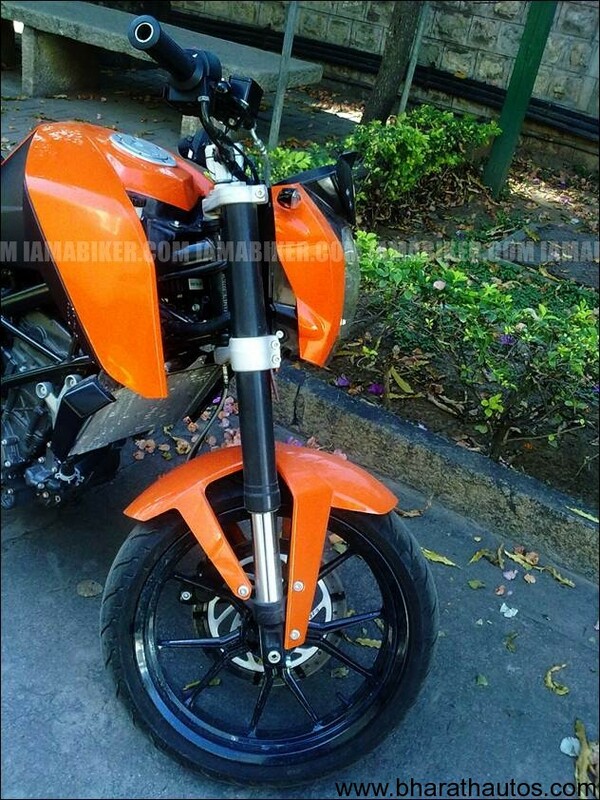 There was a big discussion among Indian bikers whether the KTM Duke is sporting a 125cc or a 200cc engine. 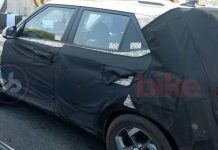 Now its official, Stefan Pierer, the CEO of KTM, has put to rest all speculation regarding the engine capacity and the launch details of the KTM Duke motorcycle it plans to launch for the Indian motorcycle model. 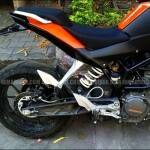 The KTM Duke for India will feature a 200cc engine and will be launched at the upcoming 2012 Indian Auto Expo to be held in the month of January at New Delhi. He also revealed the future plans of the company. 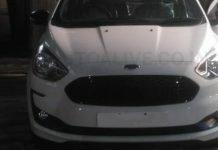 “We expect to sell 25,000 to 30,000 units in India in the first year of launch” he said. This comes to a minimum of 2000 units a month, which is quite an optimistic target, keeping in view the fact that in the first look the KTM is expected to be a more upmarket and more expensive bike than the CBR250R, which has a wider appeal. Interesting part! 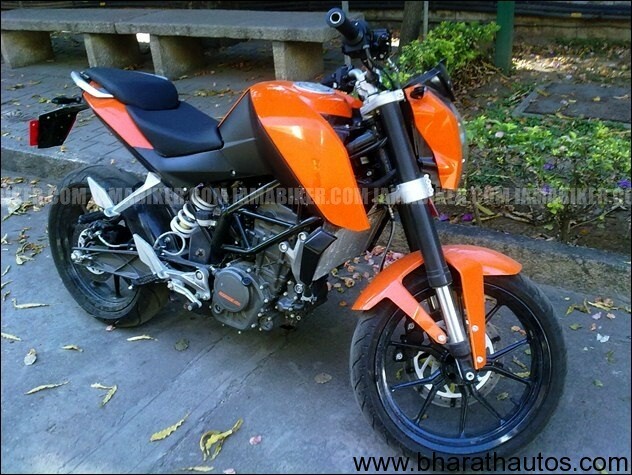 KTM CEO Stefan Pierer also pulled off a massive announcement in the form of a 350cc KTM Duke to follow the Duke 200cc model, in 2013. 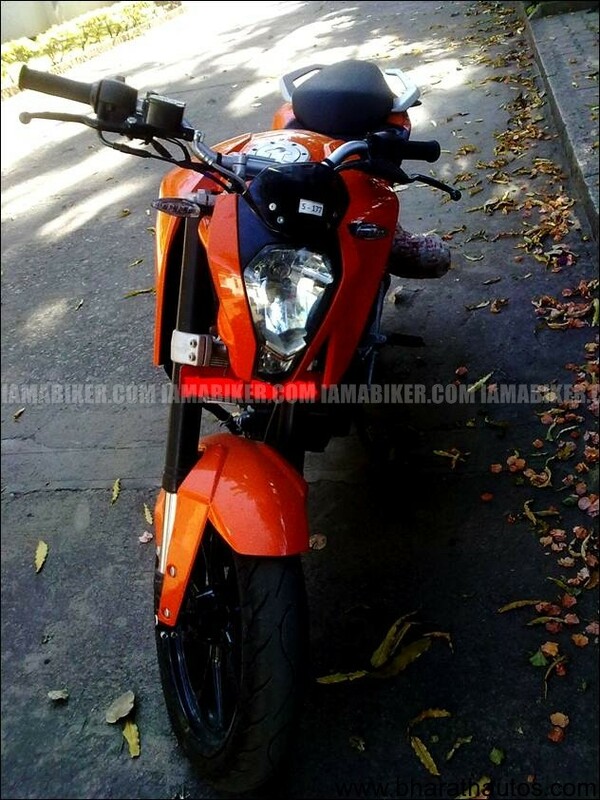 A 350cc KTM Duke coming in 2013 is news that will whet the appetite of Indian bikers into saving up for the big one from Bajaj-KTM, which truly has been a very unexpected revelation of sorts even though there have been wild stories about 300cc Pulsars for quite some time now. 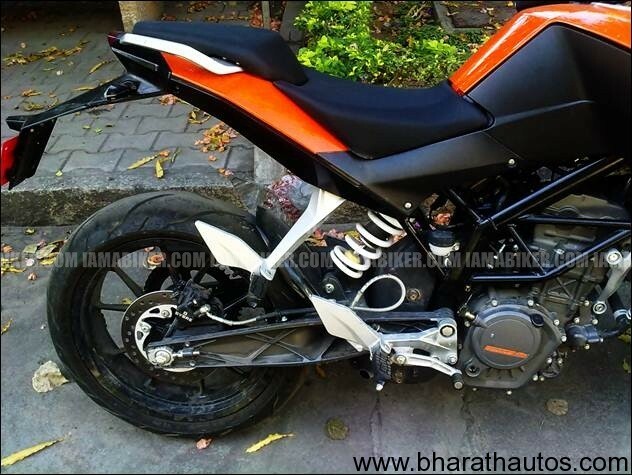 Both the KTM Duke 200 and 350 will be global models which are set for Indian market will be manufactured in Bajaj’s Chakan plant, as in the case of the Duke 125 which is exclusively exported to the European market. 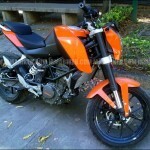 KTM is also looking to export its models from the Bajaj facility to other emerging markets like Thailand, Malaysia, and Brazil.